This week's warmer temperatures have me anxious to do spring garden cleanup activities. This year I hope to do a really thorough spring cleanup in a couple areas of the yard. They look really great and are ready for a great season of growing! Spring cleanup involves many activities including raking, pruning, fertilizing, and more. 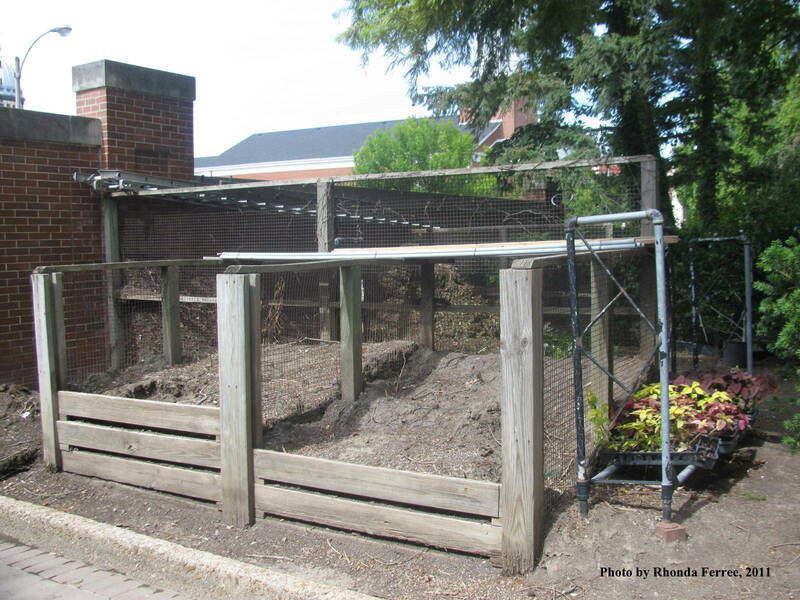 To prepare for cleanup debris, a good first activity is cleaning out the compost bins. My compost area has three bins. Ideally one will have completed compost, while the other two are partially processed. We redid our compost area last year, so I don't have any compost ready to go. What is there needs turned. The most obvious part of spring cleanup is raking out accumulated leaves and dead plant debris. Pull dead annuals from last year and cut back last year's perennial plant growth, being careful not to disturb the base where new growth will emerge. I often use a blower to blow leaves out of our shrubs and landscape beds. As you rake, inspect your plants for any winter damage caused by heavy snows or high winds. Now is the time to prune out any damaged wood or weak limbs, as these can be potentially dangerous. Remove crossing limbs that rub against one another. If needed, prune back junipers, yews and arborvitae. 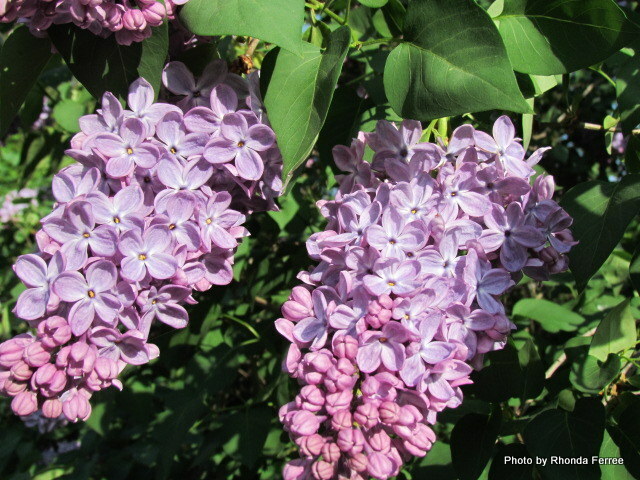 Timing is important when pruning flowering shrubs to assure you don't remove this year's flower buds. Spring blooming plants such as lilac, forsythia, and bloom on "old wood" that formed last fall. The best time to prune spring bloomers is after they bloom. Summer flowering shrubs such as many hydrangesa, butterfly bush, spirea, and potentilla bloom on current year's new growth. They should be pruned in winter or early spring before new flower buds form. You may want to fertilize your perennial and shrub beds and some trees now. Fruit trees should be fertilized as the buds start to swell. Check any stored dahlia tubers, gladiolus corms and other winter tender bulbs. If they are beginning to sprout, you can plant them in containers for forcing or place them in a cooler location for later planting. I have a plant of colocasia 'Bikini-tini' (a small purple elephant ear) that I overwintered in a southern exposures inside. I jump start my banana plants by moving them from basement storage to my sunny mudroom. A lot of water, warmer temperatures, and sun makes them begin their vigorous growth. This assures that they are already producing their 3-4 foot leaves when I plant them around my pool in early May. Finally, now is the time to plant early garden vegetables such as potatoes and onions. Now is also the time for planting trees and shrubs. The April showers will help give them a good start. April showers bring May flowers, so be prepared by doing your spring cleanup activities now.